Continuing winter meanderings this week. 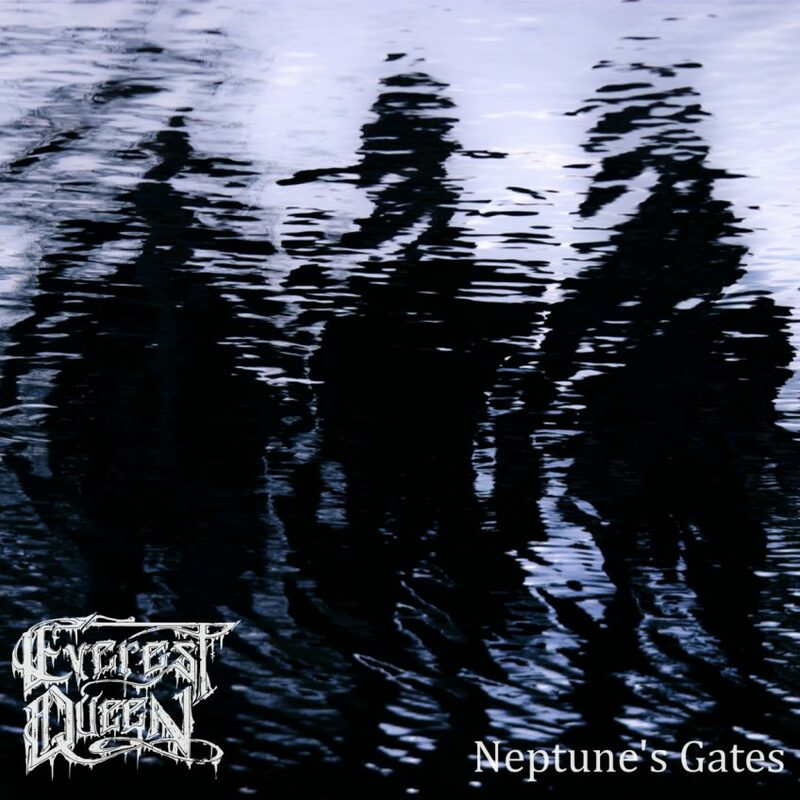 Including the brand new single- Neptune’s Gate by Everest Queen and continuing the mightiness of Primordial, Tar Pit, Monolord and Windhand I’ve been including in previous weeks. Also, there are a couple of songs featuring artists I will be sharing conversations over the coming weeks- Bong and We Become, which allowed me a little soundtrack based meander, which gave me the excuse to play The Barren Moon by Lucy Claire & Kaiwata Tsuki and somehow also a song by Survivor.